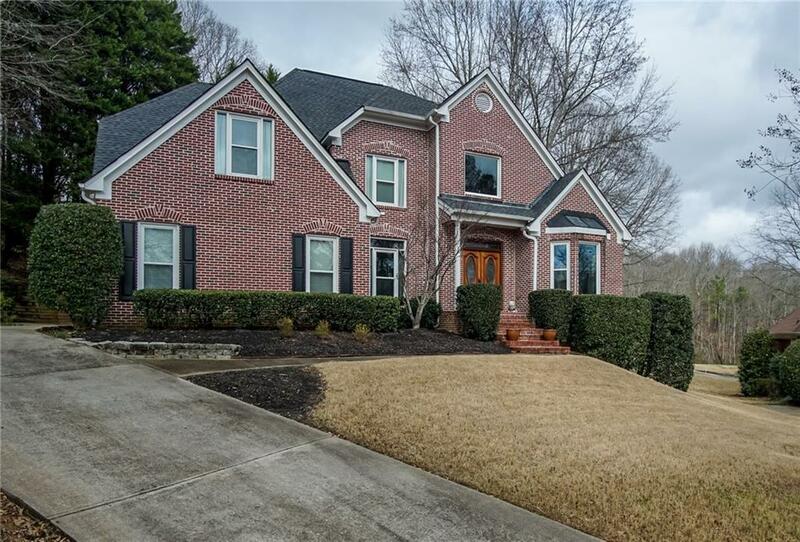 This beautiful 6 bed 3.5 bath home is a cul-de-sac lot in the highly sought-after Olde Atlanta Club neighborhood! 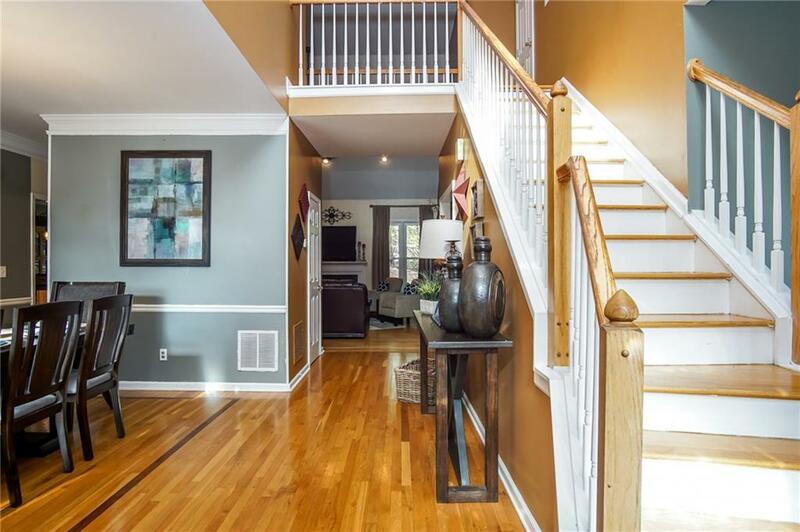 Enter to a grand 2-story foyer with formal living and dining room on either side. The master is on the main floor with a stunning bathroom! The kitchen has been updated with quartz counters and it overlooks the breakfast room and great room! The bedrooms are large! The basement is fully finished with a bedroom and bath, as well as some bonus rooms! 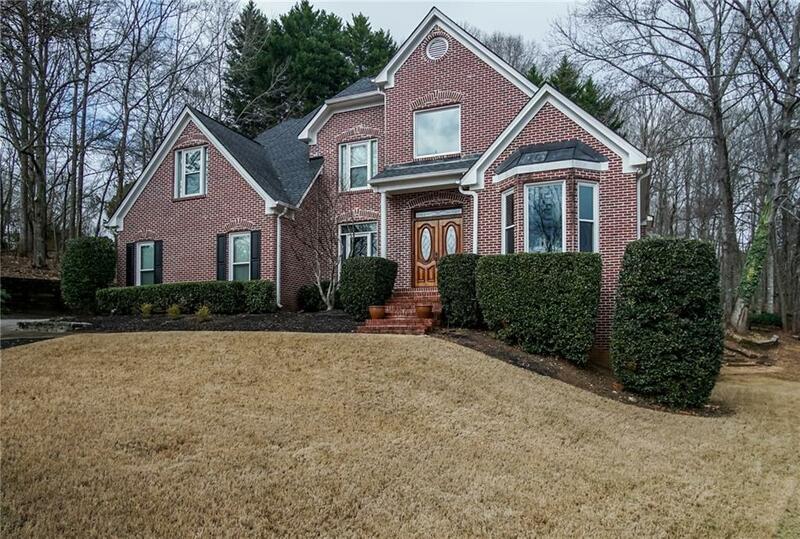 This home has a large yard and is perfect for entertaining! 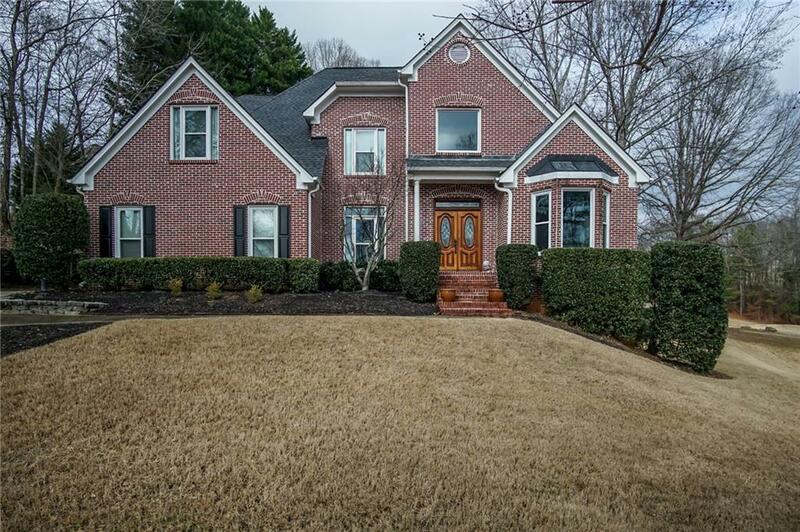 Come see it now while it is still on the market!